The Royal Bank of Scotland’s (RBS) new digital-only retail bank Bó has invested £2 million in the digital current account Loot – taking its total stake to 25%. This follows an initial investment of £3 million in July 2018 by Bó. This bank is being developed by NatWest – part of RBS. Loot launched in 2014 to help students and young people manage their finances and says it now has more than 175,000 sign-ups. All verified customers are provided with a pre-paid debit card and offered personal insights into spending patterns. 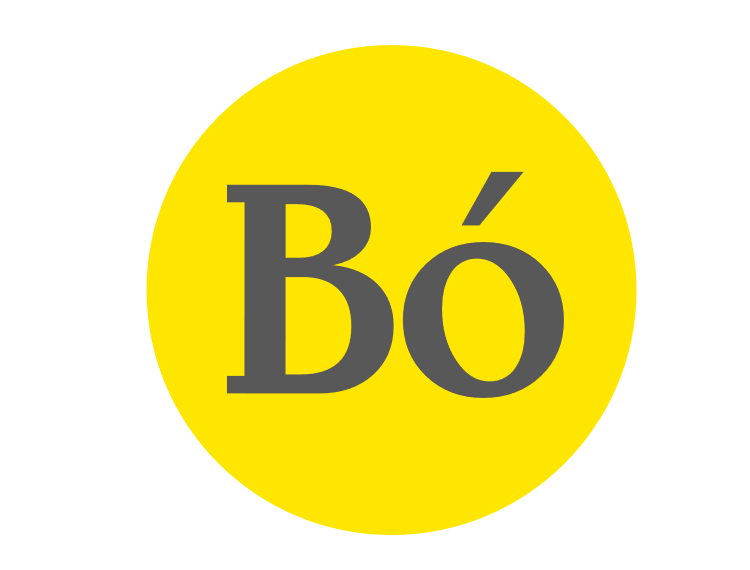 Bó is currently in private beta testing, with a view to launch in 2019. In other news today (7 January), RBS was called out on its restructuring. Neil Mitchell, a Scottish businessman, has paid four months up front on a £5,000 a month billboard in Croydon, south London, which reproaches the bank’s wrongdoings. The billboard shows a fake newspaper with the RBS and Natwest logo dripping blood, and says these banks have caused “austerity, suicides, bank’s crimes, economic destruction”.